Here's the opportunity so many buyers have said they're looking for. The house needs work but has potential. 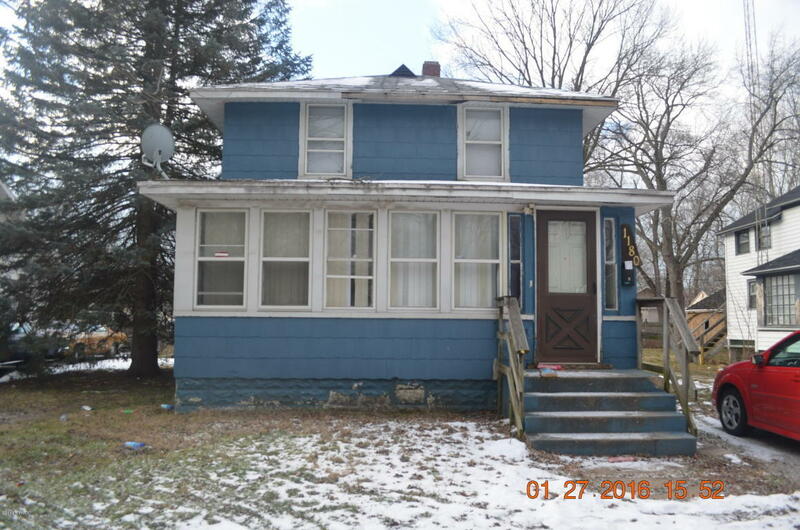 Offers 3 bedrooms, 2 full bathrooms, full basement, heated/enclosed front porch, and a large family room on the 2nd floor. FLEXIBLE FINANCING MAY Be AVAILABLE. Call agent for details... Brian Brant 269-876-7513.